Bell tower in Istebne village, Slovakia. Lutheran church in Istebne village, Slovakia. 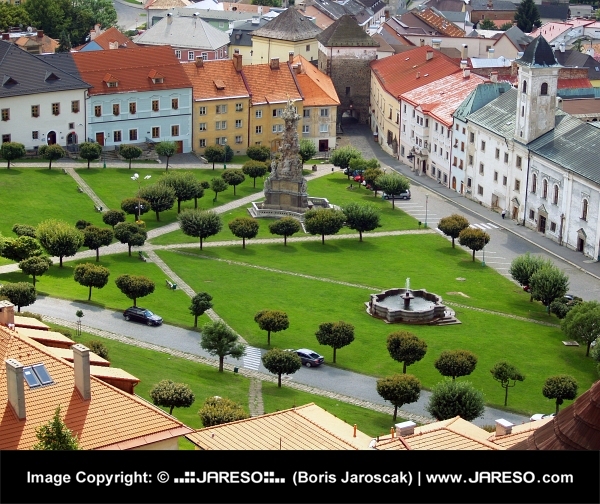 Summer view of main square of Kremnica town with The Plague Column of the Holy Trinity. This historical mining town is located in the mountains of Kremnica where gold was mined since the 11th century. 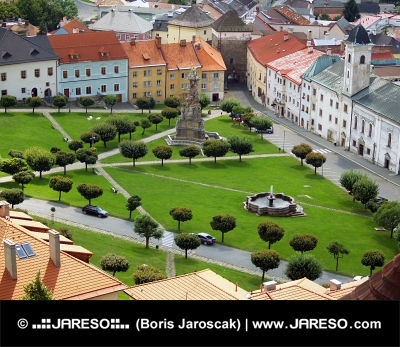 In Kremnica town is also famous Mint of Kremnica seated. This mint was established in 14th Century and it is among other things mining the EURO coins for European Union. 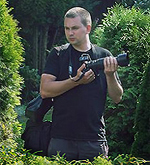 Kremica town is aspiring to be inscribed in the UNESCO List of Natural and Cultural Heritage list.